In 2019, millenials are not the only ones challenging themselves to explore the world and do something different. A rapidly growing number of people in their 50s and 60s (and older) are opting for adventure and seizing the opportunity to give back through their travels. Age is not a barrier to volunteering abroad, so use your time to help others, take your career in a different direction, or just try something new and exciting! Before you hop on a plane, you need to choose a program that plays to your strengths and takes you where you want to go. 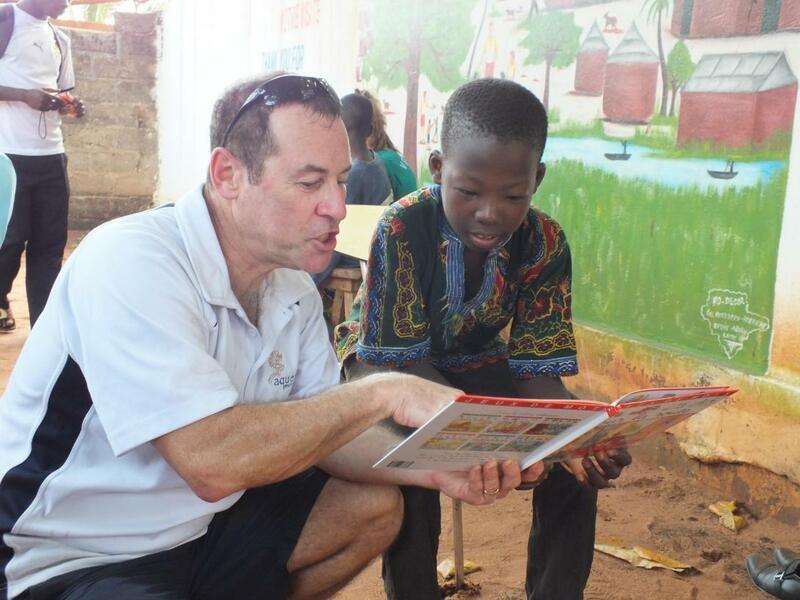 Start with five of our favourite volunteer abroad programs for older adults, and make the most of your next holiday, career break, or your retirement. Leave the city or the suburbs behind, and live and work at the Taricaya Ecological Reserve in the heart of the jungle in Peru. 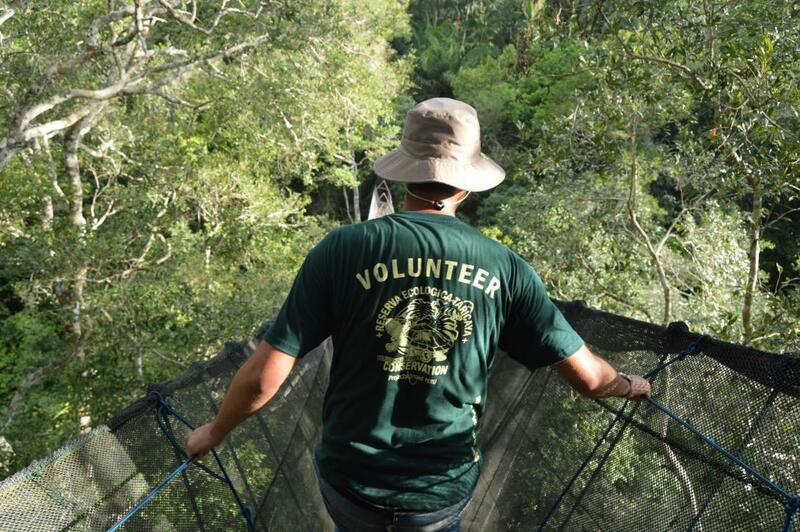 Wake up to the sounds of the rainforest, explore the surrounding jungle on foot, and work alongside conservation experts on various activities at our Rainforest Conservation Project. Our older volunteers love the natural, secluded surroundings, and enjoy working to help indigenous plants and endangered wildlife thrive. Building a business is no easy task, and the women we work with in Tanzania need support and guidance before they can get their businesses off the ground. Experience makes a huge difference at this project, so we always welcome the opportunity to have older volunteers. Even if you don’t have previous experience in finance, you can assist in several vital areas at the Micro finance Project, from teaching basic mathematics to good customer service. 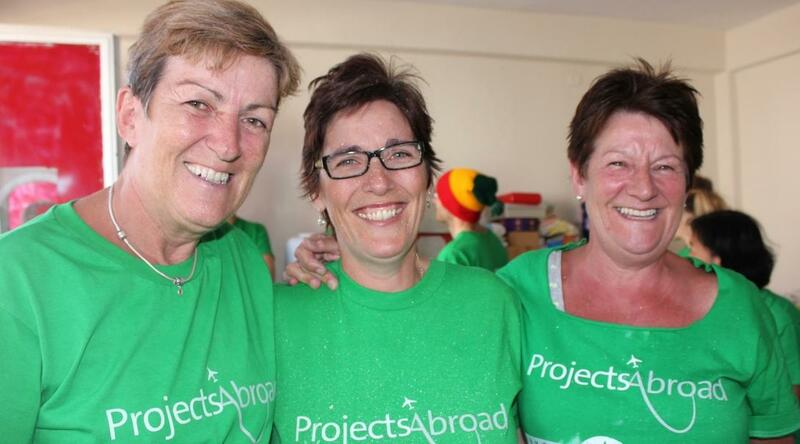 This kind of volunteer work abroad is ideal for over 60s, as running a successful business requires many skills. Share what you have learned during your career and lifetime.